Parcelninja CEO Justin Drennan expects a 500% spike in sales on Black Friday, which requires improved operational systems to cope with the higher load. 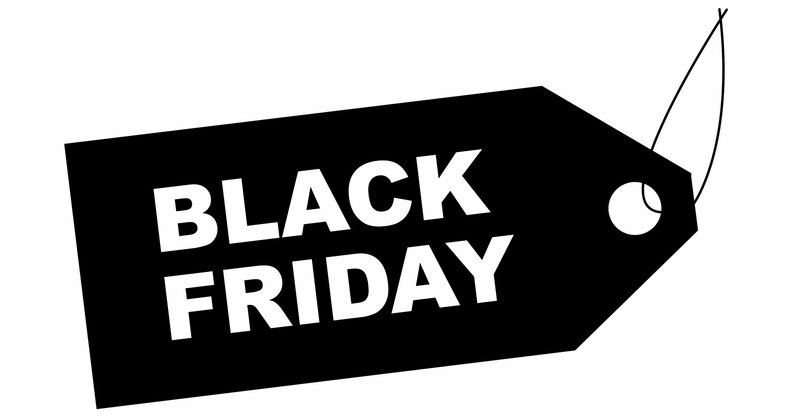 Black Friday is the biggest online shopping day of the year in South Africa, with many retailers offering excellent deals to attract consumers. While Black Friday offers online retailers an excellent opportunity to increase sales, it also comes with challenges because of the huge spike in sales on a single day. Many online shopping sites’ IT infrastructure buckles under the load, and payment providers often struggle with the high number of transactions. The biggest problem, however, is deliveries. Courier companies often cannot cope with the volumes and it is not strange to see e-commerce CEOs in their cars doing deliveries after Black Friday. Last year, for example, Black Friday shoppers had to wait for weeks for their packages to arrive. This turns the excitement of getting a great deal into an unpleasant shopping experience. Parcelninja’s Drennan said it is expecting a 500% increase in sales over Black Friday, but is confident that its systems will handle this increase load with ease. Parcelninja offers South African online shops an affordable outsourcing solution for all their fulfilment needs. As part of its offering to online shops, Parcelninja selects the best courier needed through its transport management system. The company invested in advanced IT systems which allocate deliveries across multiple couriers based on load and delivery volume commitments from couriers. “This means that we never end up giving too much volume to a single courier, which can cause delivery problems,” said Drennan. 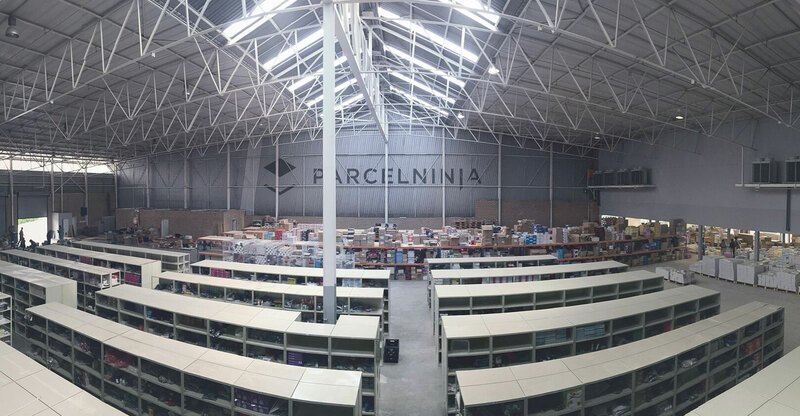 To ensure its systems hold up on Black Friday, Parcelninja has increased the capacity of its IT and hardware platforms. “We scale up our servers and make sure there are no code changes three weeks prior to Black Friday to ensure stability,” said Drennan. The company also employs additional staff over the Black Friday period and increases packing stations and picking devices in its warehouse. To make sure packages arrive on time, Parcelninja gives its courier partners delivery estimates to help them to honour their delivery times. Parcelninja’s services include a fully outsourced warehouse and distribution solution for e-commerce players. This means it warehouses products for its clients, picks and packs the products when sales come in, and chooses the best courier through its transport management system. “At the same time, all of this is done through an API, which gives clients a single point of integration,” Drennan said. This allows shops to track their products from the picking-and-packing process to stock levels and the status of deliveries. Parcelninja’s real-time stock integration into its clients’ websites also prevents the common problem of an item which is not in stock from being sold. “As your e-commerce business grows, you do not want to spend your time worrying about fulfilment — you want to spend time on marketing and finding great products to sell to clients,” Drennan said.